With Training and Development Strategies LLC, you'll get in-depth EEO training, EEO consulting, and similar instruction at your location or ours. This service is often needed to meet annual federal requirements that are directed by the EEOC. We can greatly assist organizations in enhancing or overhauling their equal opportunity/civil rights program to achieve greater prominence and effectiveness. We specialize in building practical business models that produce dynamic long-term results. A small investment with us will yield big dividends for your organization. 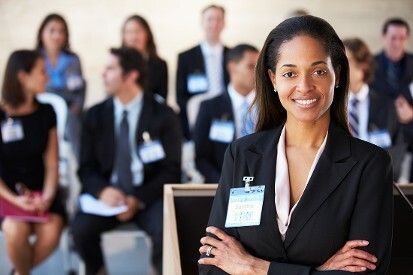 We deliver top quality training to civil rights and equal employment opportunity practitioners. We can develop a training plan that will surpass any agencies requirements. Our senior consultants have decades of experience in civil rights and equal employment opportunity and have served in several leadership positions. Additionally, our consultants have been presenters at national conferences.